Using AWS, Autodesk is able to set up and deploy 450 workstations at its Autodesk University events, saving nearly a week’s worth of time and thousands of dollars. 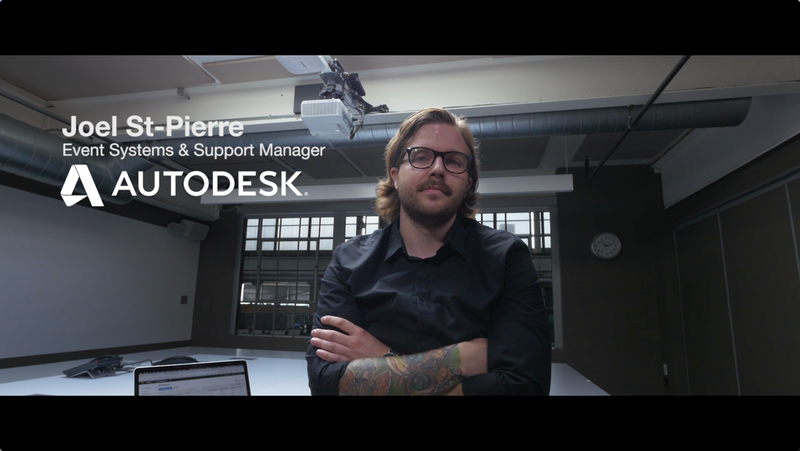 Autodesk develops software for the engineering, design, and entertainment industries. Instead of renting physical hardware, Autodesk uses Amazon WorkSpaces to host its virtual workstations on zero clients, improving setup efficiency and reducing its carbon footprint. Learn more about virtual desktops in the cloud.